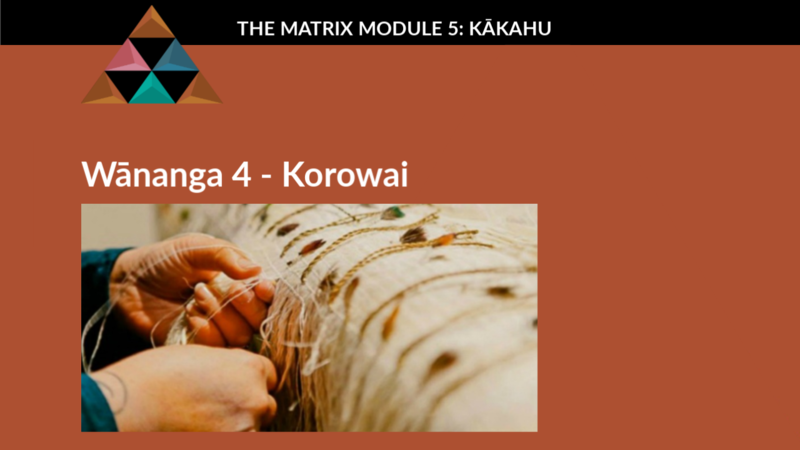 To enrol in our Korowai course which is Part III of Nga Kākahu, you will need to have completed Part I and Part II. When you have done so, then you may request to continue on to the Korowai lessons. We do this because in our experience, a weaver who is able to weave hieke and piupiu is better equipped to complete a korowai. If you have prior weaving experience and would like to enrol directly into Korowai, please email us to discuss your enrollment. Kia ora.